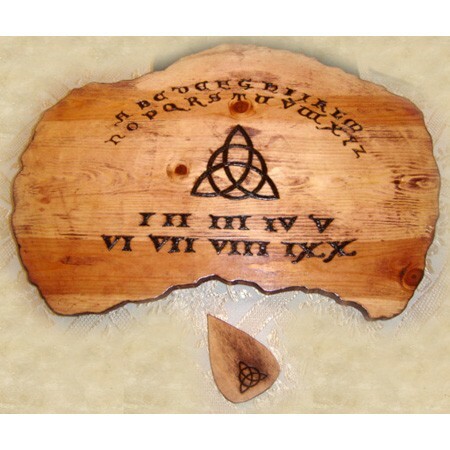 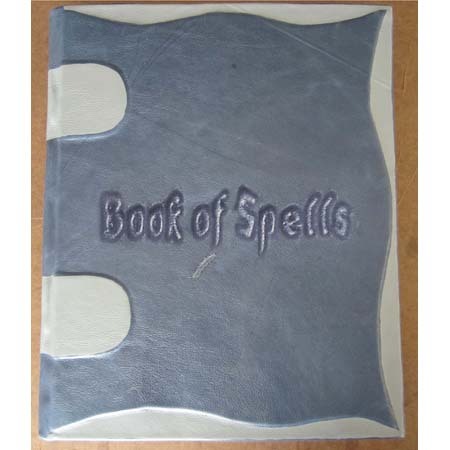 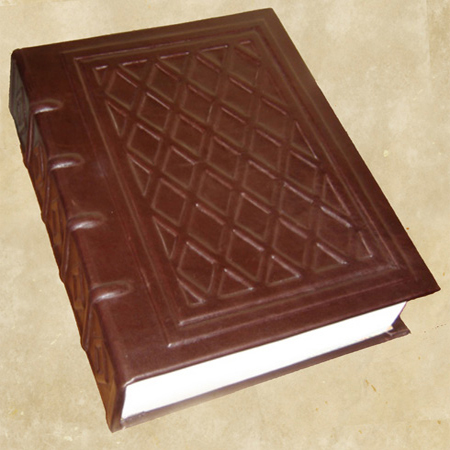 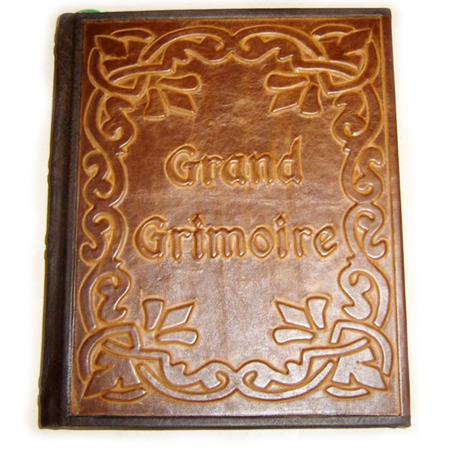 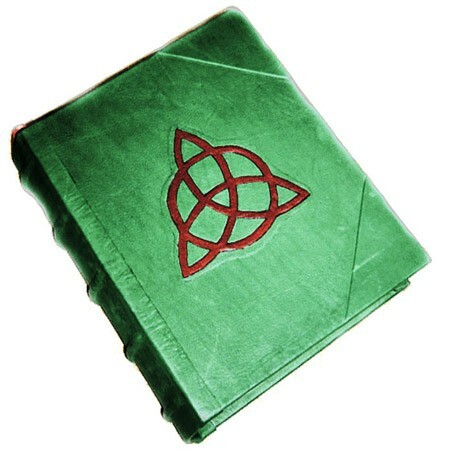 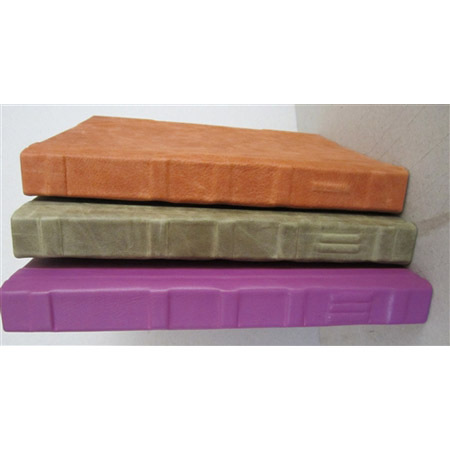 Our Charmed Book of Shadows Replica made of a beautiful deep green genuine leather. 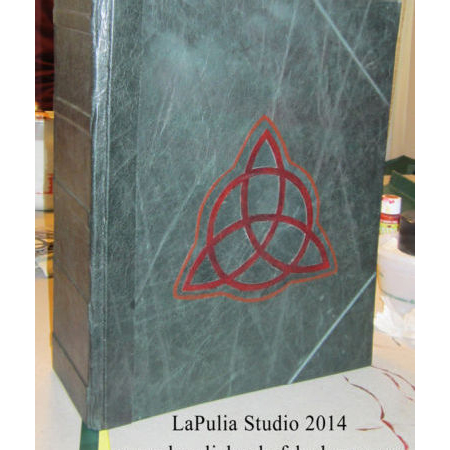 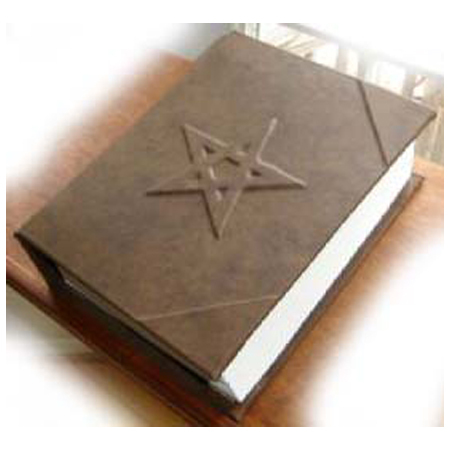 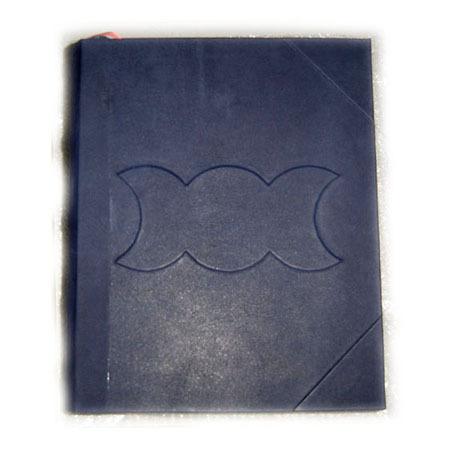 Bound in our exclusive Italian leather it has a raised double Charmed Triquetra symbol on the cover. 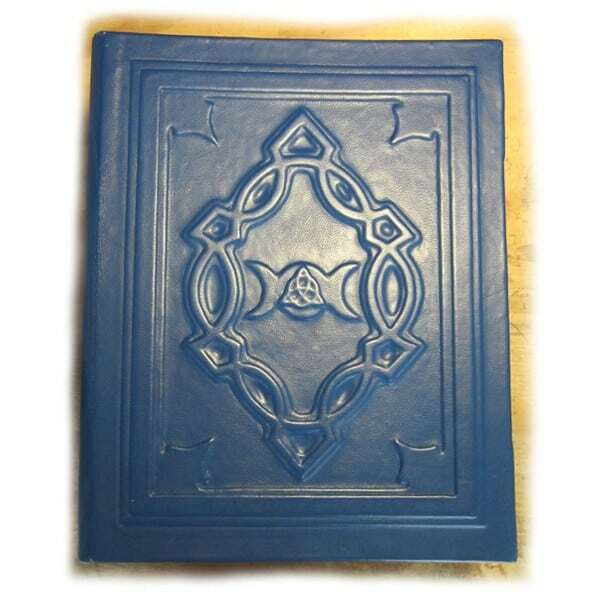 Also, this Charmed Book Of Shadows comes complete with demons, potions, spells, Charmed Sisters as well as the Halliwell family line information.